The GregPlitt.com Members Section contains 121 videos, including 34 workout videos, and is updated weekly ($9.95 per month for full access). 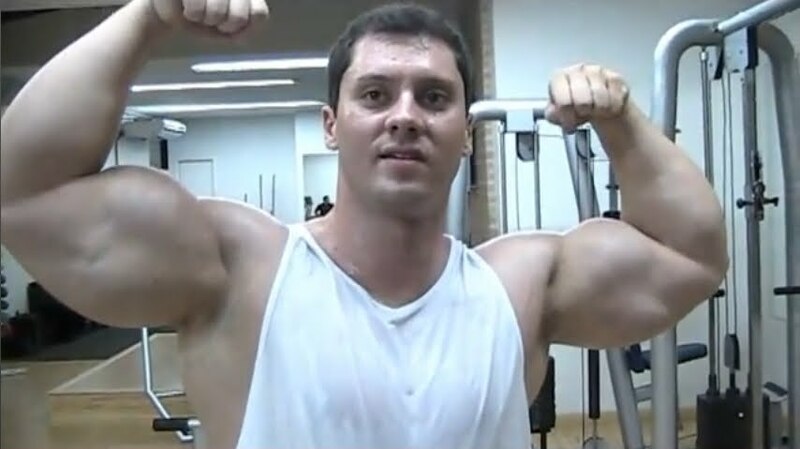 The two new models on CzechYoungMuscle have much in common: born in 1989, ripped, and handsome. Sebastien S. is a non-competitive bodybuilder, who loves to have a brilliant physique, and trains hard for it in the gym. He works as a waiter, and dreams of becoming a professional fitness model. Randy S. is exceptionally athletic and fast: He competes in hurdle race, and works out to gain strength. You find many high quality galleries and videos with Sebastien and Randy here on CYM. 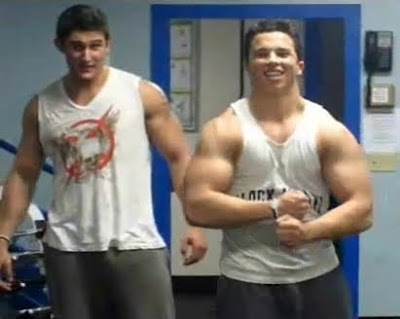 Two teen bodybuilders blast their arms. In this video Nick Wright and Luke Hayden demonstrate their comprehensive bicep and tricep routine. Nick explains the exercises. Effective training can be fun. In this video top model Tyler Sarry and his fellow fitness friends Amer T. Hammer, Kyle Evan Gentle, and Lucas Couturier work their biceps hard and kid a lot. Their exercises: Quadruple Bicep Curl Drop Set, Ballistic Throw & Catch Curl, Extended Isometric/Static Bicep Hold. Perfectly ripped: Tim, 23, hails from Indiana. He's a student at Indiana State University. He's majoring in marketing and minoring business administration. 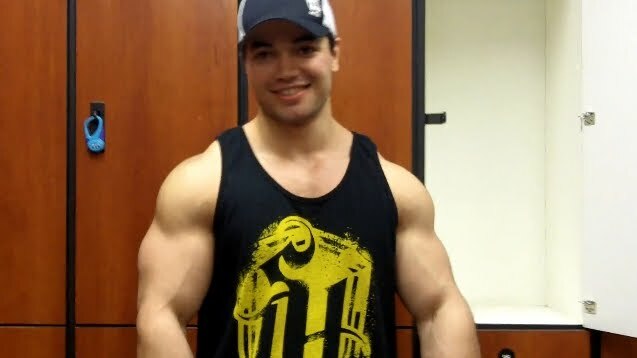 In the past years he's competed in several amateur bodybuilding shows, winning his first one in 2009, and subsequently also winning the title of Mr. ISU. He's an ambitious overachiever and always strives for perfection. While he tends to be reserved and shy, Tim is really pushing hard to break into fitness and physique modeling. He also hopes to get into acting once he gets comfortable in front of the cameras. You find many high quality photos and videos with Tim here on AllAmericanGuys. 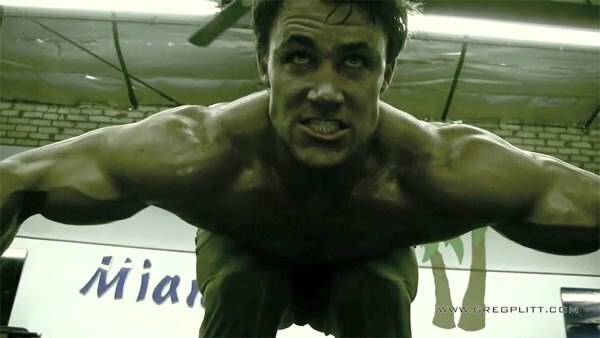 The GregPlitt.com Members Section contains 118 videos, including 33 workout videos, and is updated weekly ($9.95 per month for full access). Athletic, ripped, handsome: The aspiring and very popular model Evan Downs is in brilliant shape for his new high quality pictures and videos, now published on AllAmericanGuys. You find all of them here. Precise moves and a special grip: AAG top model Thomas demonstrates pull ups to build a strong back. You find many high quality photos and videos with Thomas here on AllAmericanGuys. 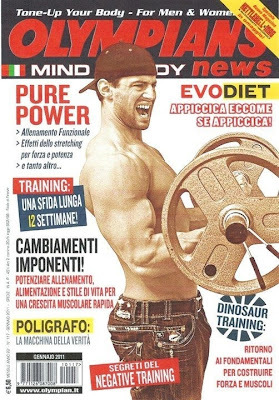 "Outstanding physique,﻿ great double biceps,﻿ incredible pecs, back and calves", one of his fans enthusiastically writes. 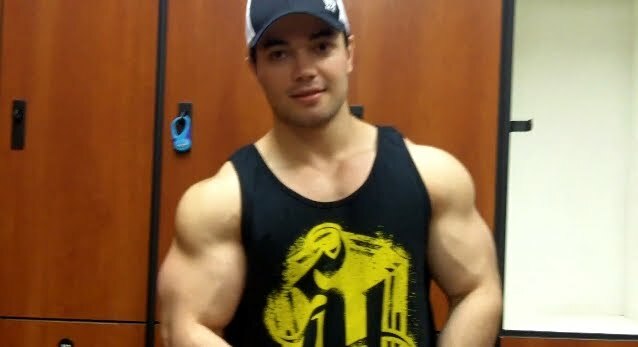 In this video 21-year-old bodybuilder Tanner Parkes, weighing 198 lbs, gives an update on his progress. The t-shirt covers a very ripped physique. 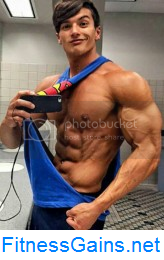 Thomas (or Tom, as he likes to be called), fitness model on AllAmericanGuys, was born in Tennessee and raised in Florida, where he's been ever since. Tom is quite active and loves playing contact sports. While in college he played Lacrosse. Tom is looking to expand his portfolio and experience in fitness and commercial modeling. He recently participated in a fashion show for Michael Downs' Masculine project. "Can’t afford a personal trainer? Then this app is for you! ", bodybuilder and fitness model Jeffrey Beck enthusiastically recommends his new exercise apps which are now available for iphone and ipad. 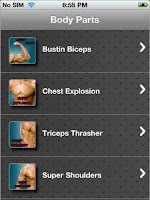 The apps are user friendly, gimmick free exercise programs and include both beginning and advanced exercises. 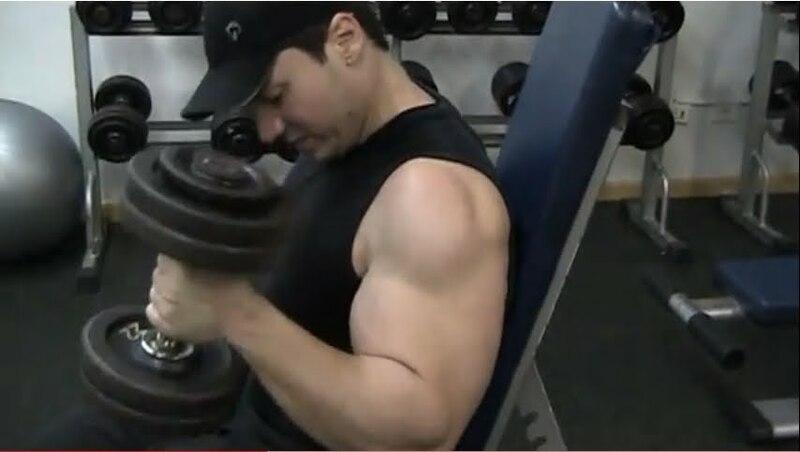 Jeffrey: "Learn how to increase lean muscle mass, shatter your weak points and improve overall shape in unconventional ways with individual body part exercise programs designed by an experienced fitness professional. The app includes video demonstrations as well as instructions on how to properly perform each unique exercise plus the correct amount of sets, reps and resting time to maximize your gains. If you don’t have time to get to the gym, this app also includes an intense home workout and abdominal sculpting routine that doesn’t require any equipment and can be done in minutes." 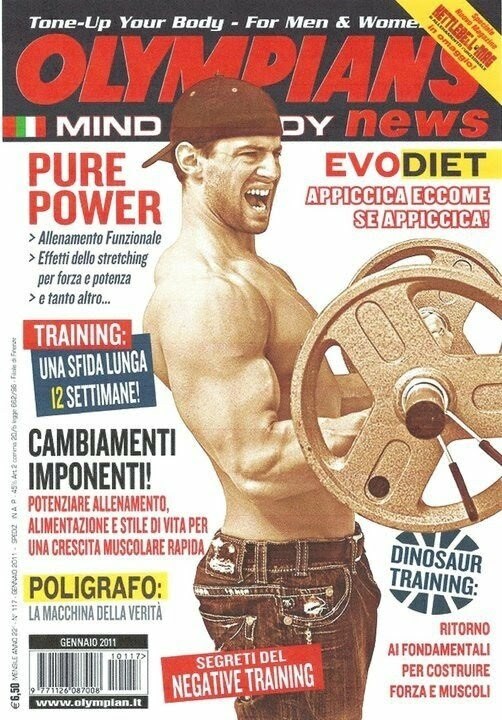 More news: Jeffrey was the cover man of the Italian fitness magazine Olympians News, January 2011 issue. This is how 21-inches-arms look and are built. 26-year-old bodybuilder Mateus Correia demonstrates seated hammer curls, an exercise which not only works your biceps, but also works your forearms as well. And Mateus announces: "My guns are still growing!"